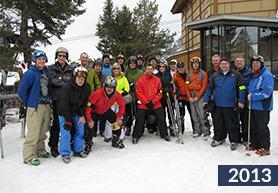 The Healthcare Summit at Jackson Hole is an invitation-only event for senior healthcare executives. 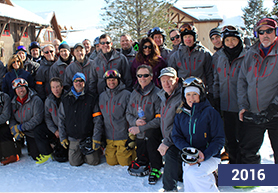 It is an event to network and build relationships with some of the industry’s best executive talent in beautiful Jackson Hole, Wyoming. The four-day event will bring together a select group of healthcare executives from all segments of the industry to develop relationships and share industry insights in ways that will never happen on the tradeshow floor. 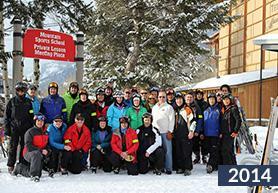 This one-of-a-kind event features roundtable discussions, interesting speakers, nightly networking events and the unique opportunity to do some amazing outdoor activities in the Teton mountains! 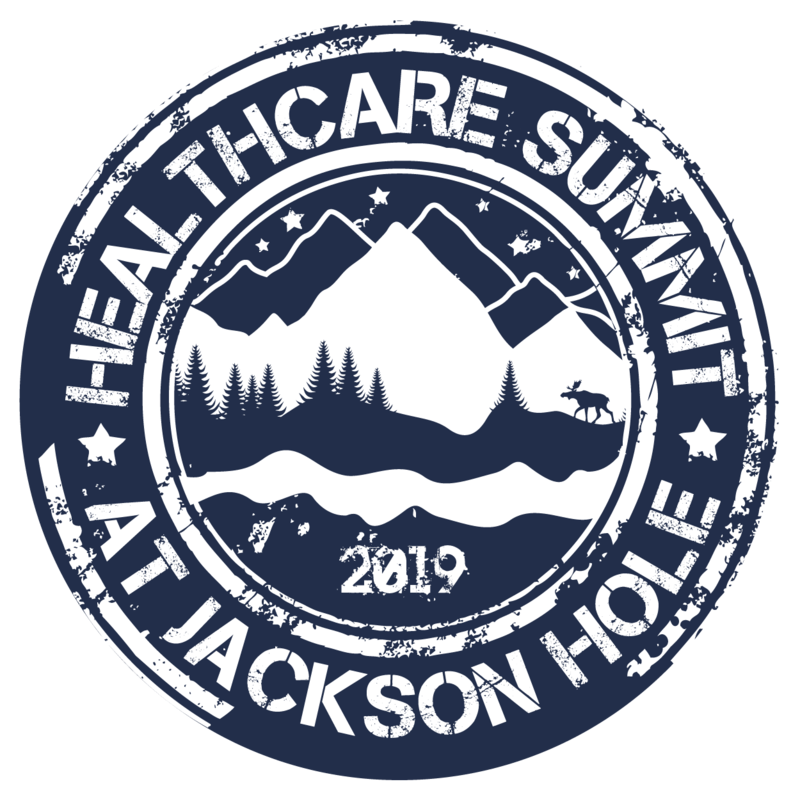 The Healthcare Summit provides an opportunity for attendees to experience all Jackson Hole has to offer—from downhill skiing to snow mobile outings to visiting the Grand Tetons—it will be unlike any healthcare event you’ve ever attended. Relive all the great moments from a Previous event by watching the videos below! 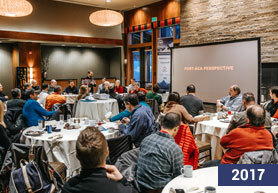 If you weren’t able to attend last year’s event, be sure to save the dates of January 30 – February 3 so you don’t miss out on all the Healthcare Summit at Jackson Hole has to offer. 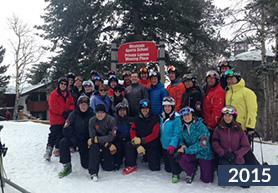 Dress for all Healthcare Summit gatherings is mountain casual. 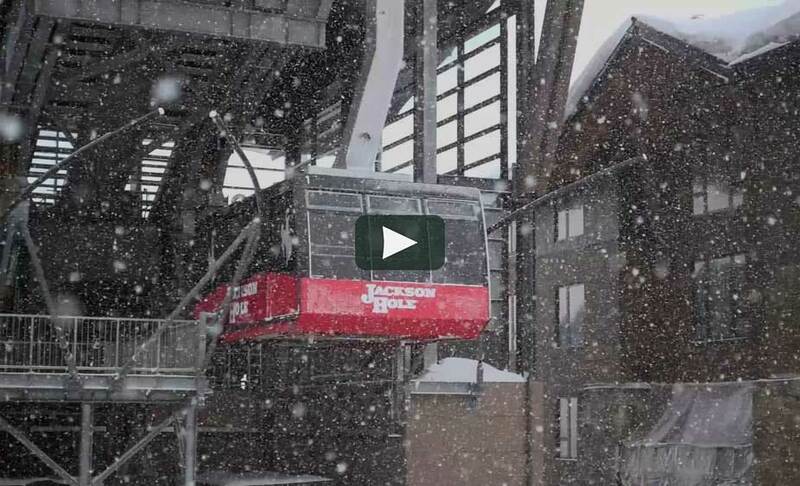 What to pack for your trip to Jackson Hole? Click here.